Let’s go back to April 10, when the Apple Watch became available for pre-ordering. Remember what most tech authorities were saying about the Apple Watch? It’s not going to sell very good, it lacks feature and so on. Well, they might have been a bit wrong. Not totally but a bit. 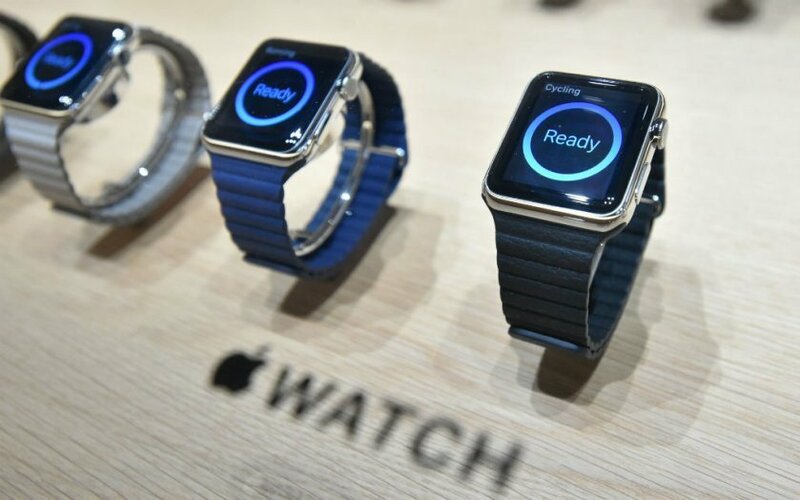 According to Apple Insider, analysis company Slice Intelligence compelled data from a panel of two million shoppers and revealed that over 957,000 customers from the United States preordered the smartwatch on its first day of availability. Pretty impressive, we’d say, considering all the negative predictions. The most popular model was the Apple Watch Sport, which is the cheapest, triggering interest for more than 62% of the buyers. The same study states that buyers purchased an average of 1.3 watches, spending around $500 for a device. To be more specific, the average amount spent for a Sport smartwatch was $382.83, while for a stainless steel Apple Watch, buyers paid an average of $707.04. Like expected, the larger 42mm model was the most requested, in Space Gray aluminum, as more than 40% of the buyers opted for this version. As for the bands, the black fluoroelastometer Sport Band was the most popular, followed by the white Sport Band. Too early to call it a success? As impressive as these numbers might sound, let’s admit that it’s to early to call the Apple Watch a big success. After all, due to all the hype created around it in the last few weeks, it’s not a surprise that people were very curious to get their hands on it. Our advice is to wait for a few months and then come up to a conclusion. On the other side, one thing is clear: Apple managed to get all the eyes on them, thanks to a new product. What do you think, will this smartwatch be a hit?